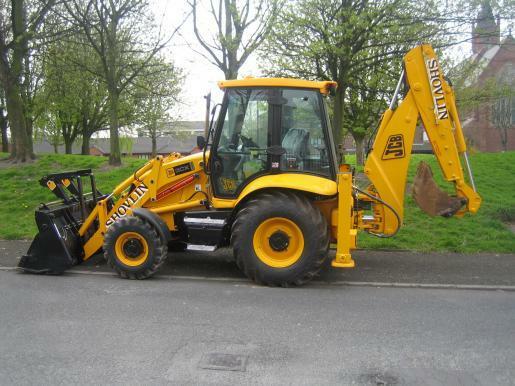 JCB have described this machine as the best Backhoe Loader ever Made! Weighing in at 8 ton, with 4 wheel drive & 4 wheel steer the 4CX has a reach of 6 metres on the backhoe. 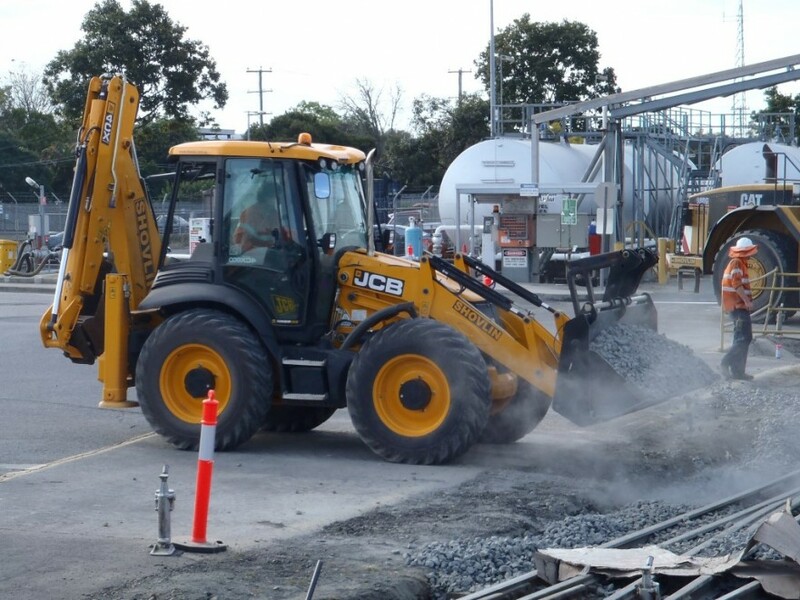 The backhoe can be fitted with buckets, hydraulic hammers, tampers, sleeper grab, clamshell, auger, grapple. . .